Join 401 Trucksource for the 2018 Volvo Across Canada Truck Tour | News | 401 Trucksource Inc.
401 Trucksource is excited to announce that the first stops of this year’s Volvo Across Canada Truck Tour are being held on Monday, July 9th and that the tour will be in the Windsor-Essex County and Chatham area this week. 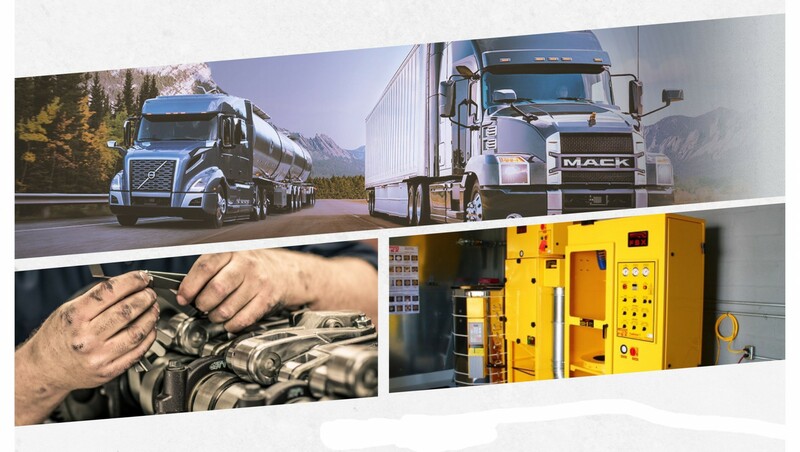 There are tour stops in locations around our area, including Thursday, July 12th from 10 AM to 3 PM at the 401 Trucksource location in Blenheim, Ontario. You’re invited to join us for your chance to experience the new VNL and VNR models in person and learn more about the great new features and innovations in the latest Volvo Trucks! Come see the new Volvo models for yourself and sit in the seat of the new and improved interior of the latest Volvos. 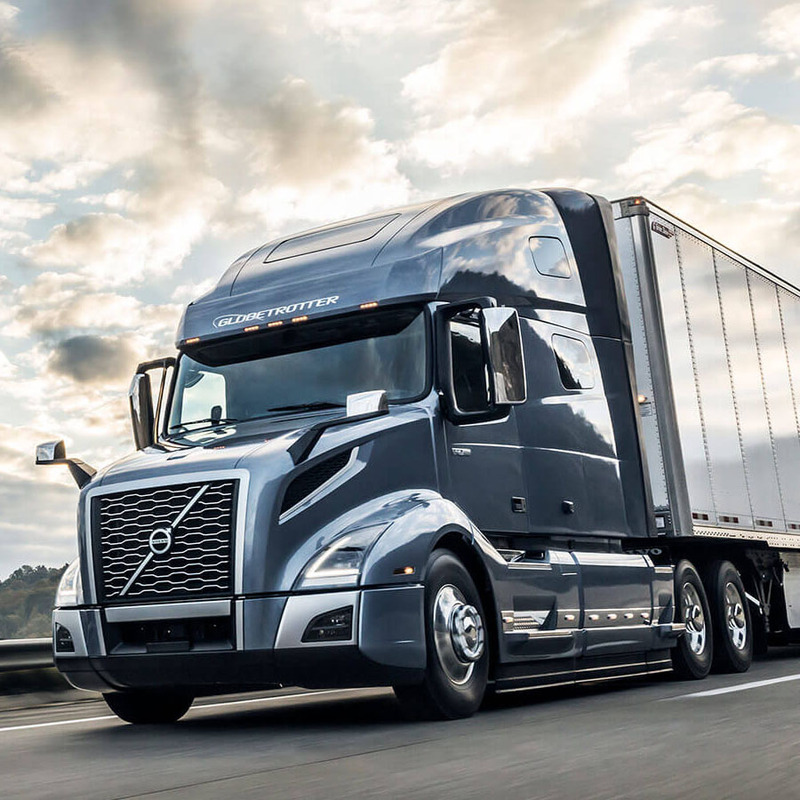 Fleet owners, O/O’s and truck drivers are all welcome to come and get a firsthand look at the newest Volvo Trucks for themselves during this great tour. Volvo and dealer representatives will be on on hand to answer any questions you have about the latest Volvo Trucks. 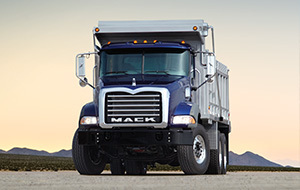 There are also great giveaways going on during the event, and you will have a chance to win $7,500 towards parts/service or for a down payment for a new truck with the Volvo Sweepstakes draw. See the schedule below to find out where the Volvo Across Canada Tour will be stopping in our area. We can’t wait to see you at the Volvo Across Canada tour stops in Essex County between July 9th and 12th. For more information on the tour, view the flyer below. You can also call our Blenheim location at 226-996-1640 or email us to learn more about the tour. 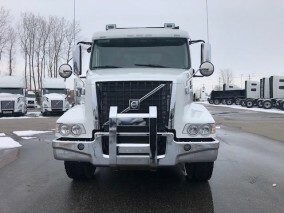 While you're on our website, be sure to browse our inventory to learn more about the Volvo Trucks for sale in Windsor at 401 Trucksource.